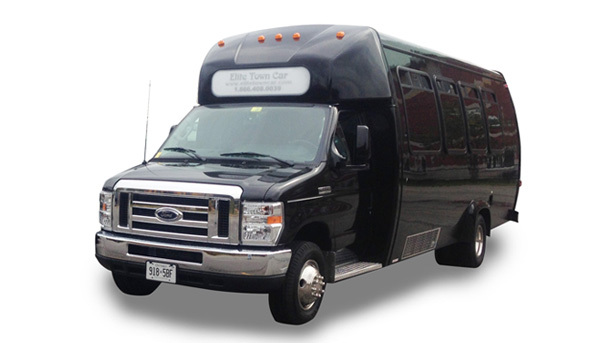 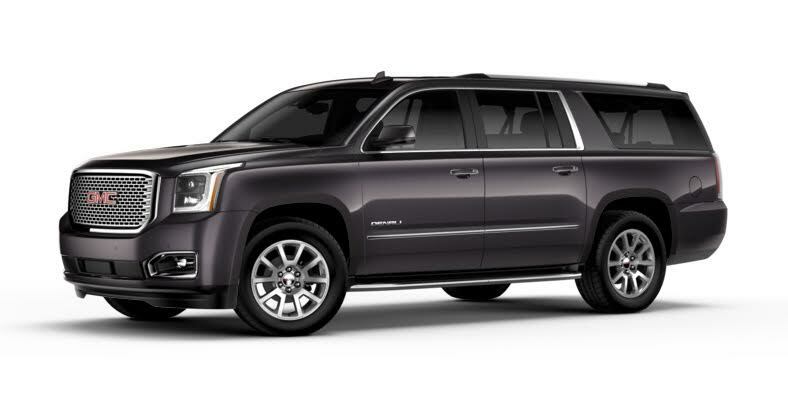 Elite Towncar offers a wide variety of transportation needs in the beautiful city of Toronto, Mississauga, Oakville, Burlington, Milton and the Province of Ontario. 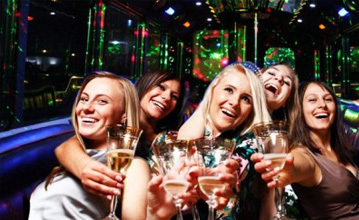 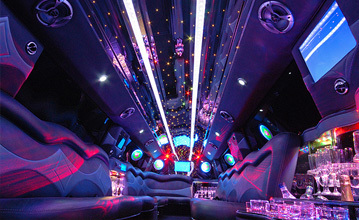 Our Mississauga Limo fleet consists of Luxury Mercedes, Luxury Town Cars, Stretch Limousines, SUV Stretch limousine and Party Limo Bus. 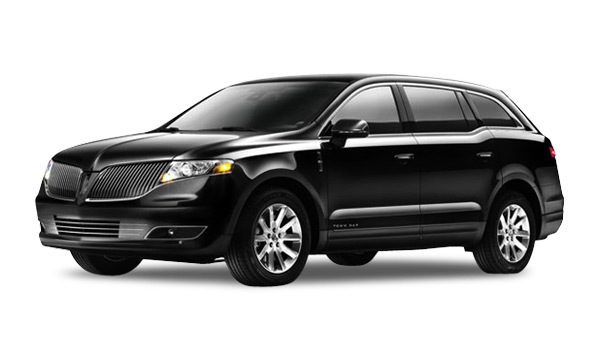 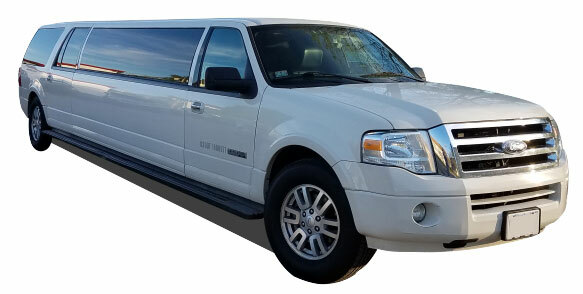 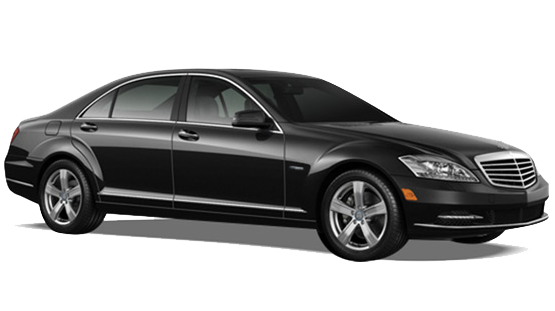 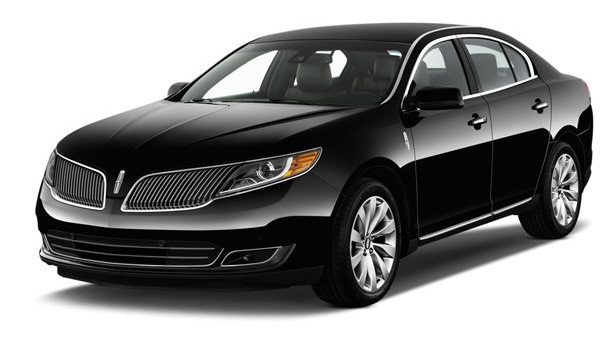 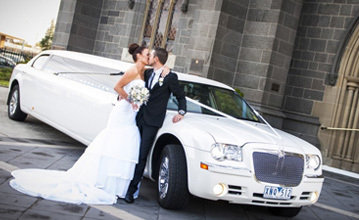 Mississauga Limousine specialize in all aspects of transportation including Wedding, proms, airport transfers, corporate events and strive to deliver the highest quality of service to our customers. 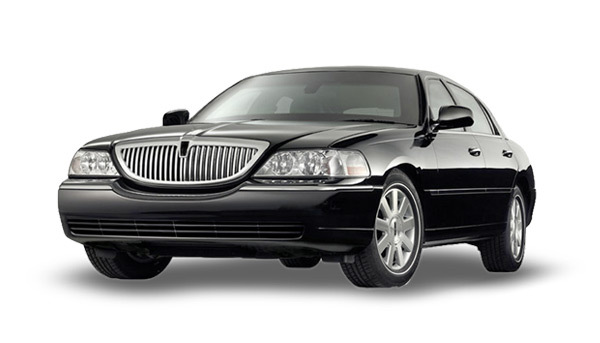 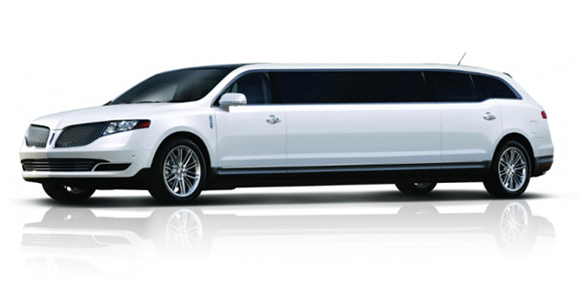 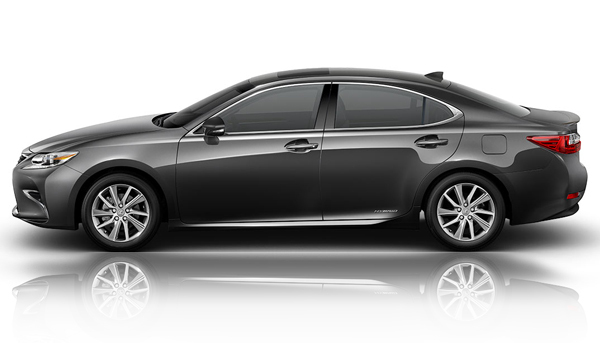 Let us take the stress out of airport transfers and all your special occasions. 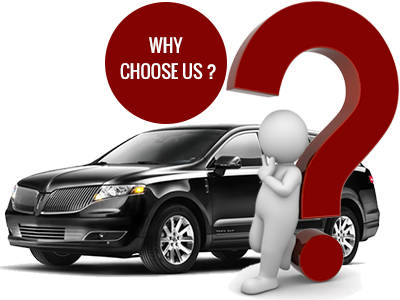 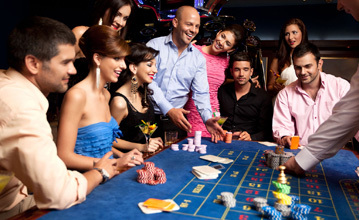 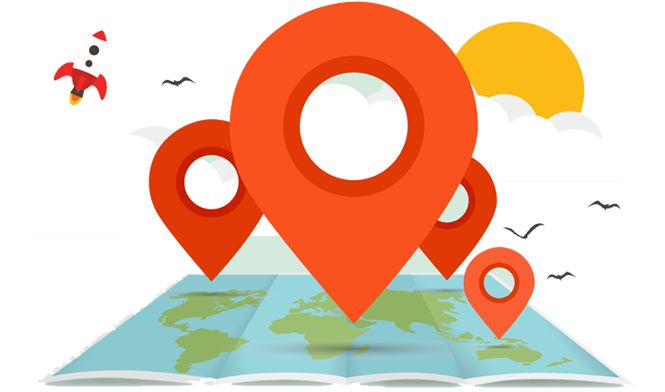 We offer personal and professional service to accommodate all our client needs. 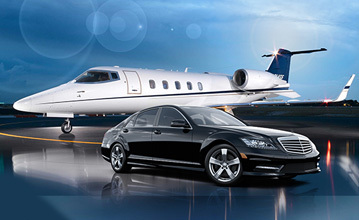 Whether an airport transfer, business meeting, wedding, or just a night on the town, every effort will be made to make your ride with us one to remember.